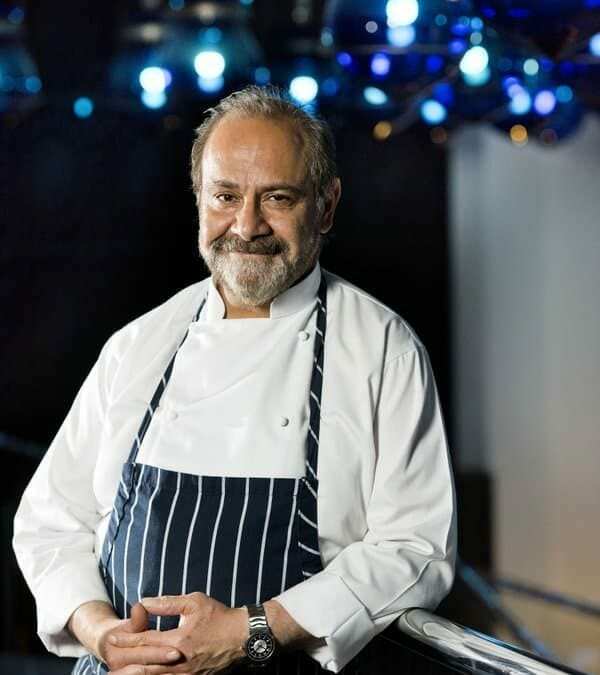 W Doha Hotel & Residences has announced that Michelin-starred chef and author Greg Malouf will be in residence over Ramadan, presenting The Art of Mezza at the Sultan’s Tent, as part of the hotel’s iftar offerings. Born in Melbourne to Lebanese parents, Malouf has been a defining force on the international food scene for the last fifteen years. With seven best-selling and award-winning food and travel books to his name, Malouf’s food reflects a deep connection with his heritage as well as inspiration from his extensive travels around the Middle East. Guests can look forward to a unique brand of contemporary Middle Eastern food on Malouf’s Mezza serving dishes such as Scottish Salmon ‘Tarator Style’, Freekeh with wild mushrooms and slow cooked Baharat lamb, Hazelnut falafel with marinated Greek feta cheese and jou jou bread, Chicken in Saj with Sumac Onions and Hand of Fatima ice cream with pomegranate sorbet and camel wafers. Food enthusiasts can also delight in the selection of Malouf’s books and spices that are for sale on his station.